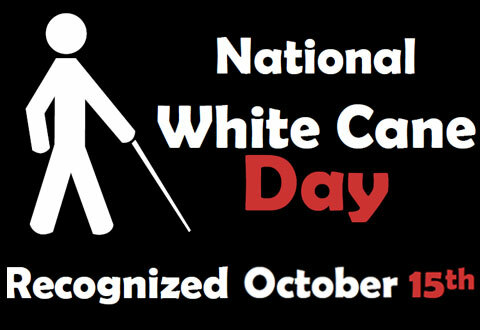 Celebrate National White Cane Day on October 15! 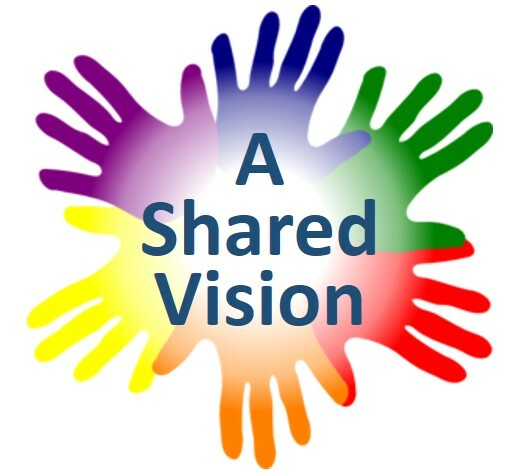 A Shared Vision is the leading provider of in-home and community vision services in Colorado. We inspire and empower families to nurture the development of their very young children who are blind or visually impaired. It's National White Cane Day! October 15 th is White Cane Safety Day, which celebrates the achievements of people with blind or visual impairments. In the United States, this national holiday was first observed in 1964 after the proclamation by President Lyndon B. Johnson. ﻿ Canes are covered in a highly reflective white tape to ensure visibility and are an important mobility tool for individuals who are blind or visually impaired. People with visual impairment use all of their senses to understand, explore and navigate the world. The white cane gives valuable tactile information to the user, including the detection of obstacles and surface changes, which allows for safe and independent travel. ﻿At A Shared Vision seven of our Teachers of Students with Visual Impairments are Certified Orientation and Mobility Specialists (COMS). 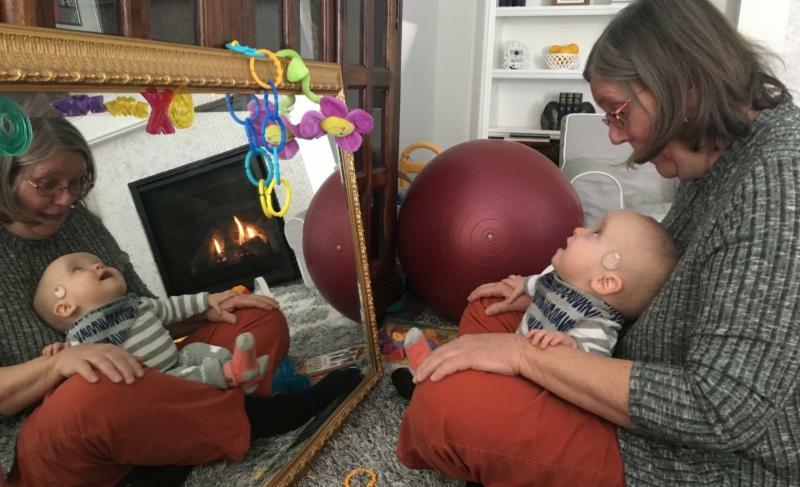 They are trained in Orientation and Mobility to prepare infants and toddlers and their families to support the development of these important skills early on. Our teachers are often lucky enough to introduce newly mobile toddlers to their very first white cane! Kerry Auld is a Teacher of Students with Visual Impairments with A Shared Vision. She has an undergraduate degree in microbiology from University of South Florida and her MS in Visual Disabilities with an emphasis in Early Childhood Education from Florida State University. She is also certified in Braille Competency. While in Florida Kerry was a Teacher of the Visually Impaired in Pinellas County Schools and was a job coach during the summer for high school students with visual impairments at Lighthouse of Pinellas Inc. She moved to Colorado in 2012 where she joined Denver Public Schools as a TVI. She joined A Shared Vision in 2017. ﻿Kerry especially enjoys working with children who have multiple disabilities because “they are children, first!” As a TVI for A Shared Vision, Kerry is often coaching parents on how to nurture their child’s sensory experiences and giving them strategies for playtime and everyday routines. She says, “It’s rewarding to see parents working with their child and to watch the progress the family makes together.” Kerry enjoys reading, playing the piano and spending time with her two grandchildren. She also works part-time at her local library. Preparing for your child’s eye exam might seem overwhelming but A Shared Vision makes it easier with our new “Parent Resources” page on our website. 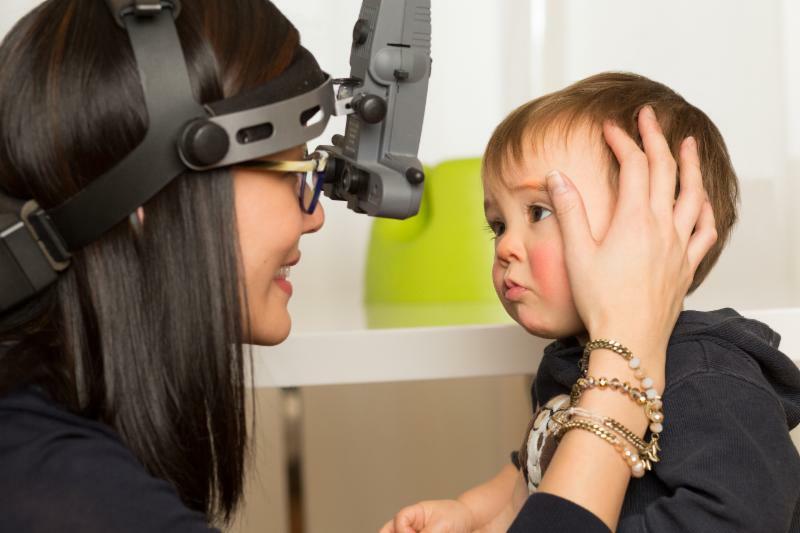 HERE you’ll find articles like “How to Prepare for Your Child’s Eye Exam in 10 Easy Steps” as well as a comprehensive listing of helpful websites. Remember, you don’t have to go to your child’s eye appointments alone. Whenever possible, bring your spouse, family member, friend or Pediatric Visual Impairment Specialist from A Shared Vision to help listen to the doctor’s comments, take notes for you, help you interpret the diagnosis and plan next steps. A Shared Vision participates in AmazonSmile, a simple and automatic way for you to support our organization when you shop. Every time you order something from Amazon, the AmazonSmile Foundation will donate 0.5% of the purchase price to A Shared Vision. To shop at AmazonSmile simply go to smile.amazon.com from your web browser on your computer or mobile device. Select A Shared Vision as the charitable organization to receive donations from your eligible purchases. Millions of products on AmazonSmile are eligible for donations, with the same low prices and convenient shopping experience. Learn more HERE about how to enroll in AmazonSmile and start supporting A Shared Vision while you shop online.